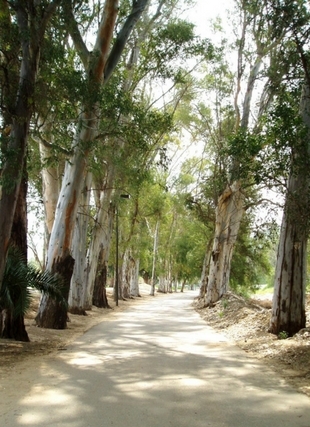 On either of AJU's campuses, you will see community members celebrating milestones - weddings, b'nai mitzvahs, baby namings - and other events in our beautiful gardens overlooking the beautiful landscapes and scenery of the Santa Monica or Santa Susana mountains. 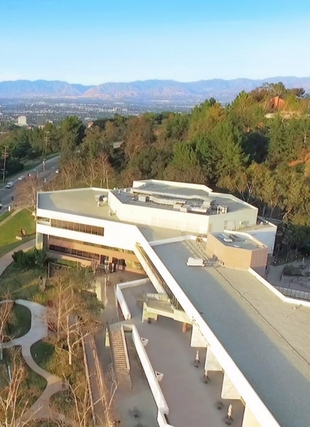 Each of our locations - the Familian campus in Bel Air or the Brandeis-Bardin campus in Simi Valley, offer opportunities for conferences, work and productivity, leisure and access to the outdoors, as well as over night options, delicious catering options or much more. 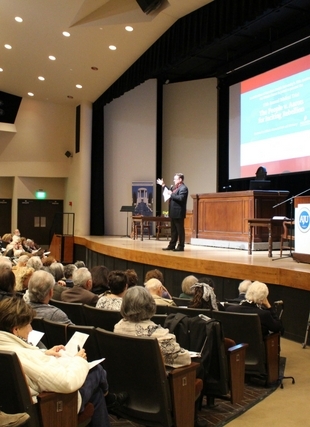 American Jewish University provides many venue options to choose from. Whether you are planning an outdoors or indoors event, a corporate conference, or celebrating a wedding, we are here to help you coordinate a seamless event. 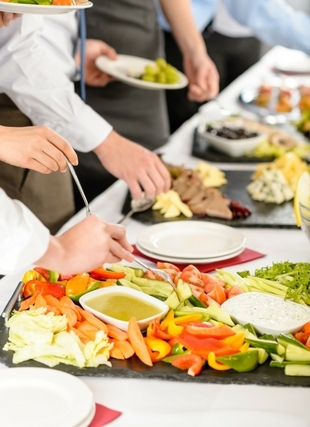 With many delicious menus to choose from, our kosher caterers will help you plan a menu that meets your needs. We are happy to show you our facilities and discuss how we can help you plan an event to remember.